The Brea Olinda Unified School District (BOUSD) is excited to launch Online Data Confirmation. Online Data Confirmation will allow for BOUSD parents/guardians to update student information through the Aeries Parent Portal rather than having to complete and return the traditional student information paperwork. To complete the Online Data Confirmation process, an Aeries Parent Portal account must be created and/or accessed. 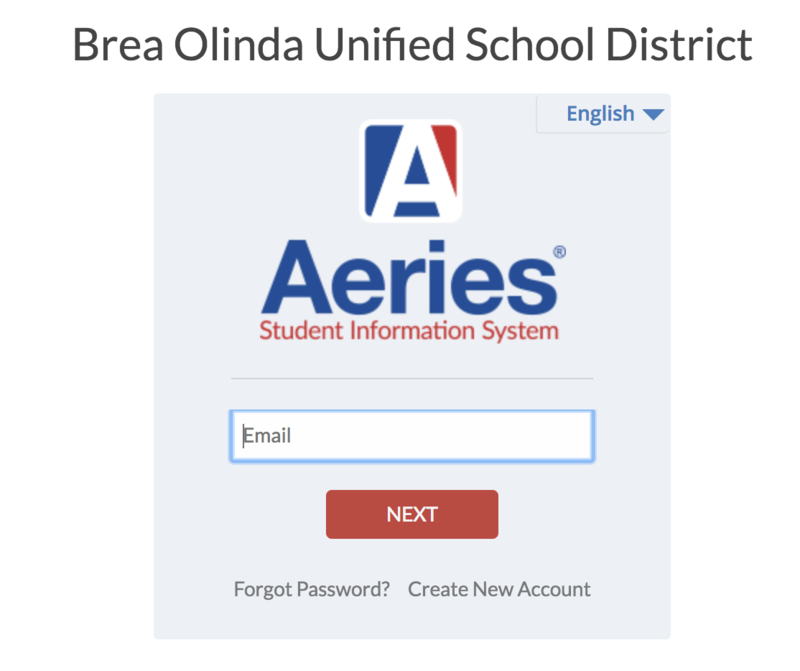 Once an Aeries Parent Portal account is created and/or accessed, BOUSD families can complete Online Data Confirmation. Please click on the link below to download instructions for the Online Data Confirmation process.